Autodesk is committed to advancing interoperability throughout the AEC industry. 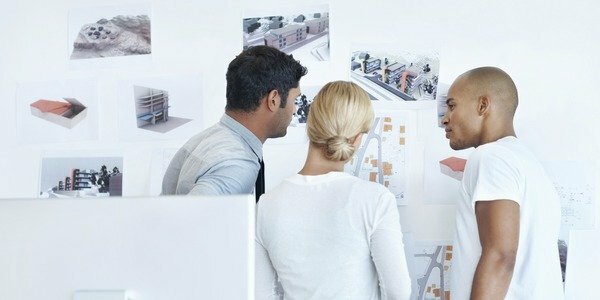 Recognizing the complexity of infrastructure and building projects, Autodesk supports professionals in the use of Building Information Modeling (BIM) data and software applications. Autodesk supports buildingSMART International, the organization that develops and maintains the IFC standard for both Buildings and Civil Infrastructure. IFC is widely recognized as the leading interoperability standard, and more than 150,000 users have downloaded our IFC Open Source export for Revit since 2011. 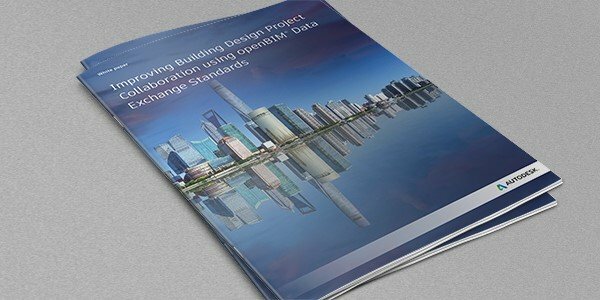 Autodesk supports the buildingSMART initiative on COBie (Construction Operations Building Information Exchange) BIM data standard. 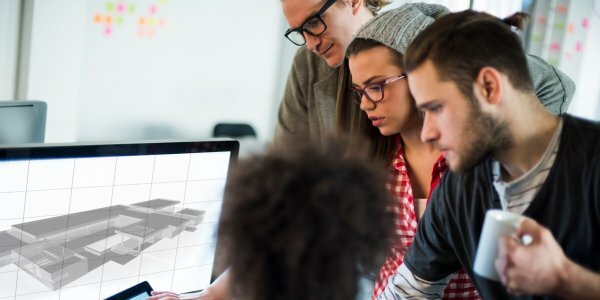 Add-ins for Autodesk software enhance your ability to conform to interoperability standards and meet owner delivery requirements for both building and infrastructure projects. Integrating BIM and GIS to meet the infrastructure demands of the future. 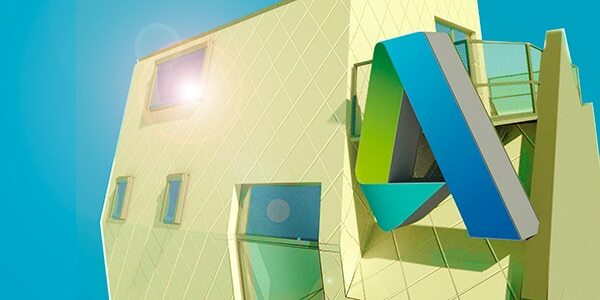 Unity and Autodesk are powering immersive experiences with a better workflow, by bringing the leading RT3D platform together with intelligent 3D BIM tools. Learn how to export, link and open IFC files in Revit. Reference definitions of key industry terms to help you achieve an interoperable BIM experience. Get answers to your questions about interoperability, openBIM©, IFC, and more.